Spring is just starting to show itself in Crane Lake. First of Year birds that have arrived include Herring Gulls, and Trumpeter Swans. 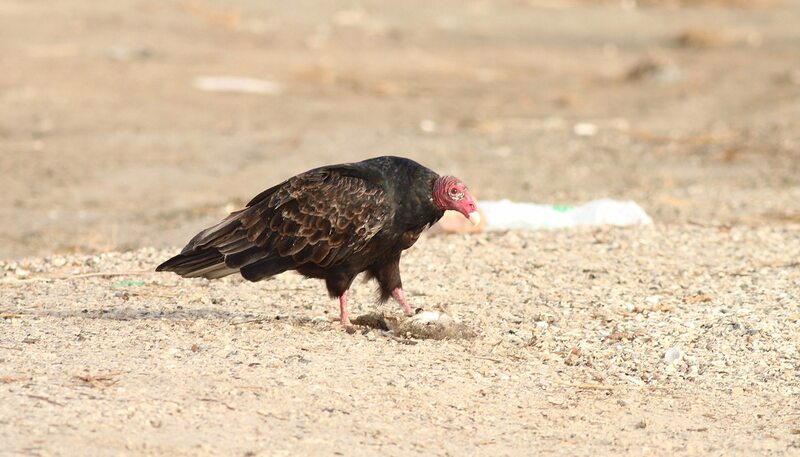 Turkey Vultures also come back really early. Not a handsome bird, but one vital to keeping the roadsides clean!